Presented by the League of Chicago Theatres in partnership with Choose Chicago, Chicago Theatre Week (CTW) is the celebration of the rich tradition of theatre-going in Chicago. 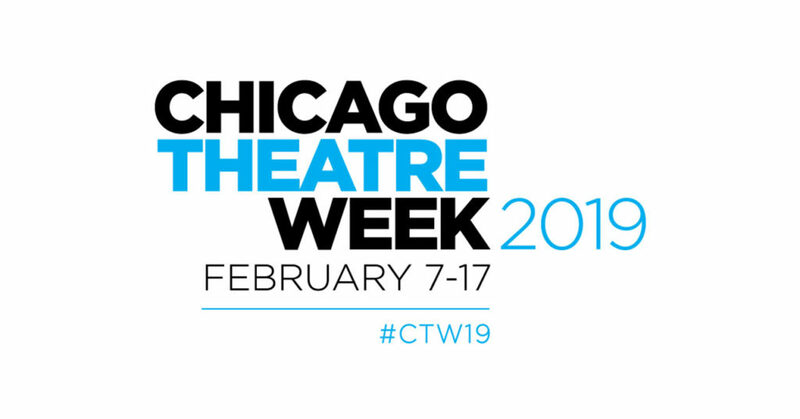 The sixth annual Chicago Theatre Week took place February 7-17, 2019. Members of the League of Chicago Theatres and those performing at member venues are eligible to participate by offering tickets at price points of $30 or $15 (or less than $15). We ask that you offer a minimum of 10 tickets to each performance. Theatre Week purchases are completed through your own ticketing system/box office, but the ticket offer details will all be listed at ChicagoTheatreWeek.com. Leading up to and during Theatre Week, all participating theatres are required to promote the event through 4 channels: social, website, email, and on-site. We also encourage theatres to offer special events, including enrichment activities such as talk backs with artists and added-value activities such as drink specials and restaurant discounts. The goals of CTW are to expand the visibility of theatre as a vital industry throughout Chicago and celebrate Chicago theatre by offering patrons special incentives. In 2018, 120 shows participated, offering value-priced tickets to over 660 performances. Over 12,500 Theatre Week tickets were sold and, with the help of member theatres sending out e-blasts and posting on social media, we had a digital reach of 3 million. The Chicago Theatre Week main page received over 154,000 unique visits. To participate in Chicago Theatre Week contact us for the show participation form.